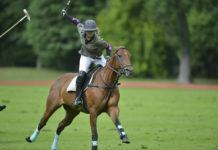 Media Sponsor of the Tournament: POLO LADY Magazine. 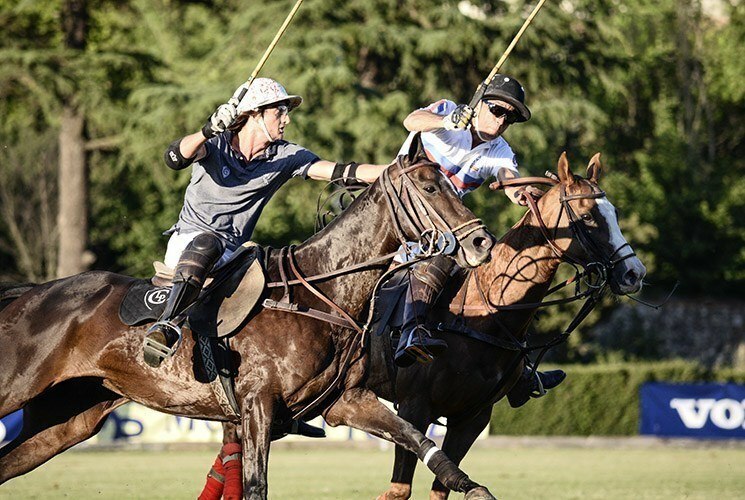 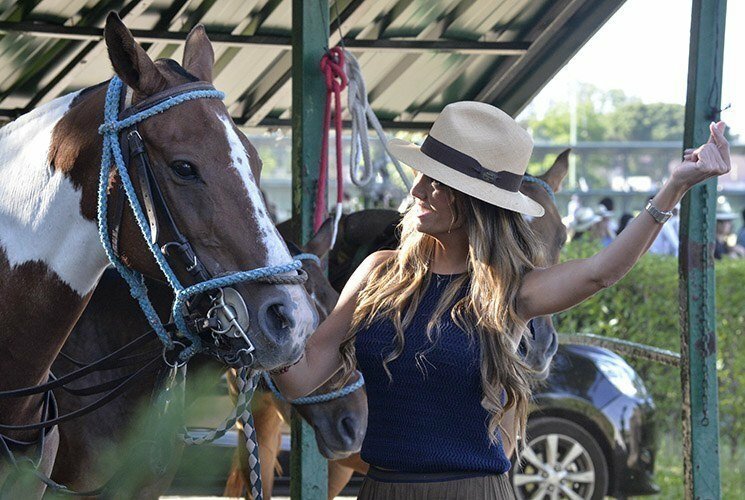 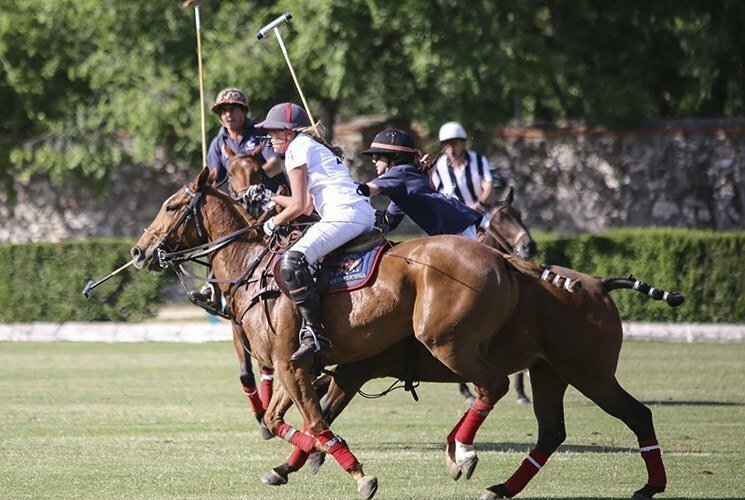 The Madrid Polo Federation recently opened the season at the Club de Campo Villa de Madrid and decided to support women’s polo with a Ladies’ polo tournament at the beginning of June. 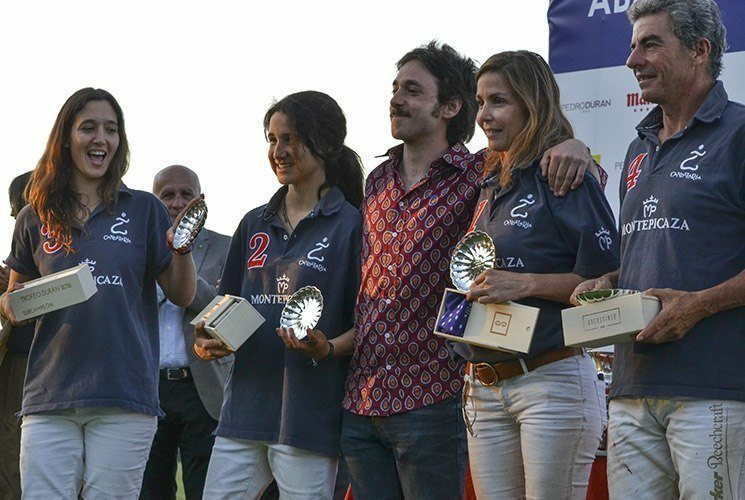 The tournament had such success that the President of the Madrid Polo Federation, Rafael Cabezas, has announced a Ladies’ polo Tournament for June 2017, with players coming from different places to play for at least a whole weekend. 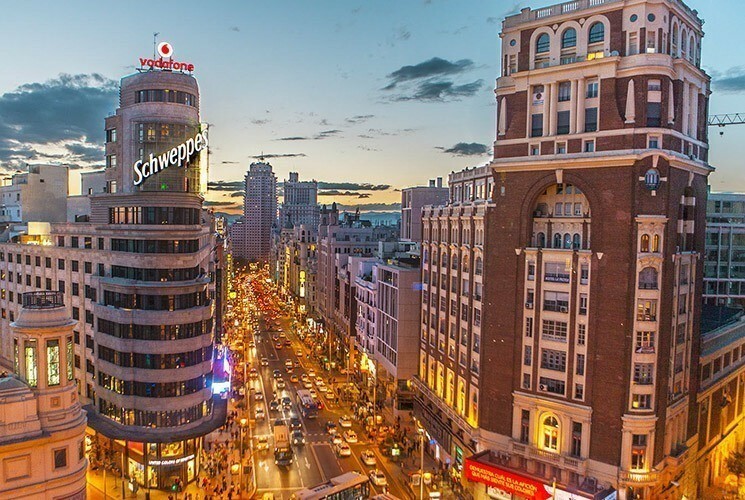 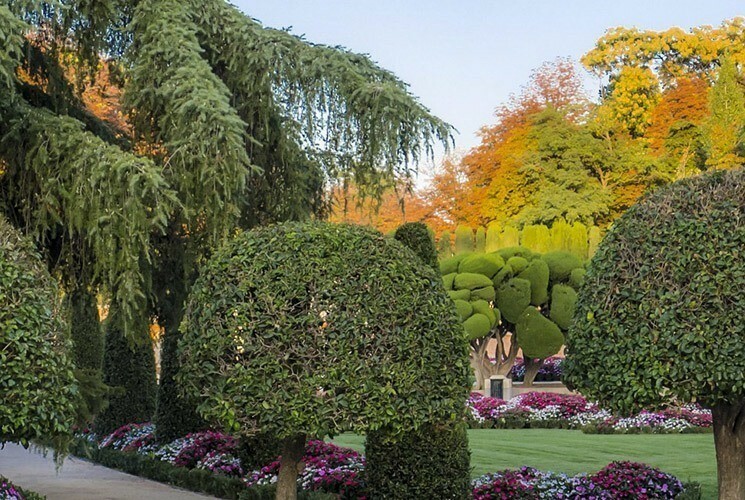 Madrid is the capital of Spain, a cosmopolitan city with something for all tastes and interests. 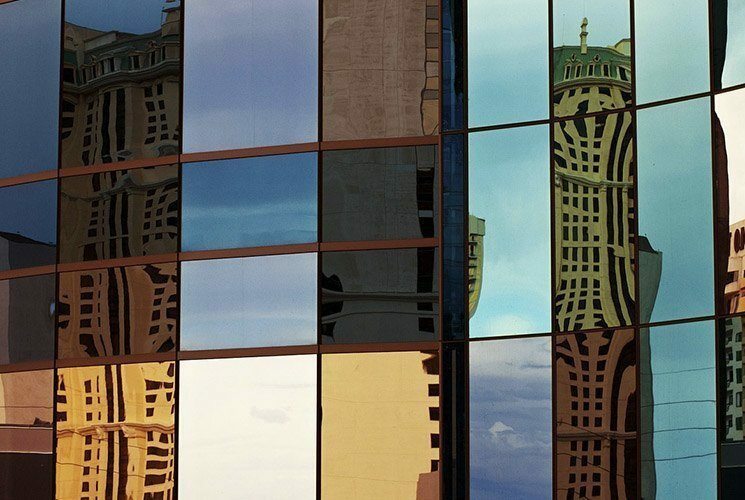 It ranks among the world’s top cities in terms of quality of life and equality. 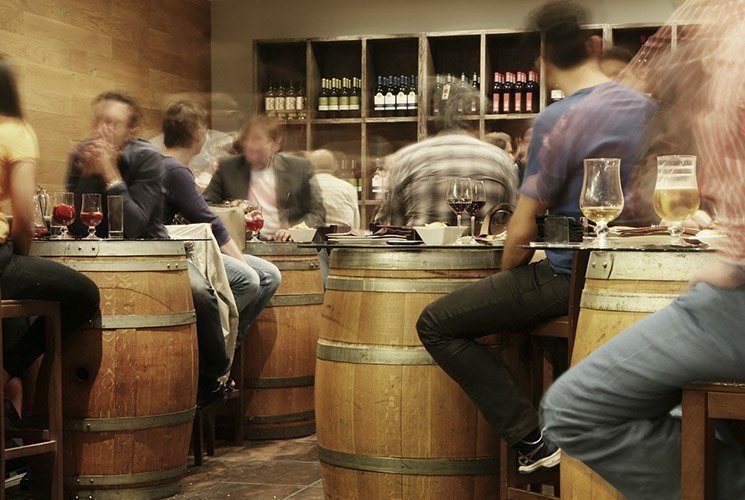 You would need a book to describe the cultural and social events of Madrid: exhibitions, festivals, shopping, restaurants, architecture and, of course, sport. 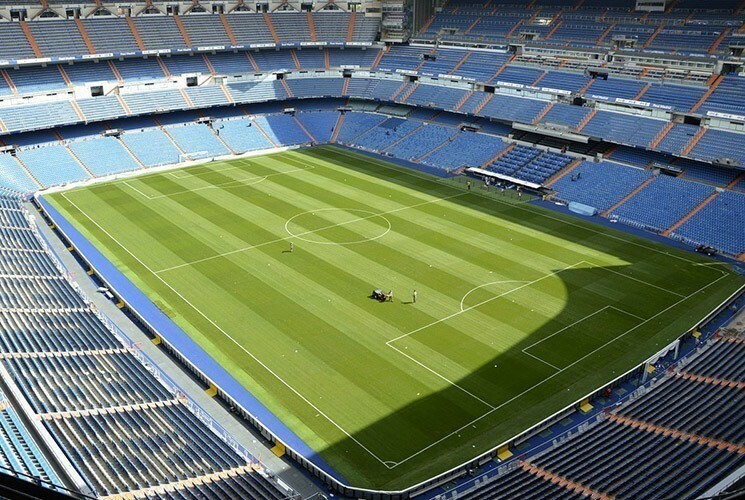 The world famous stadium, Bernabeu, home of the Real Madrid football team, is located just in the center of Madrid. 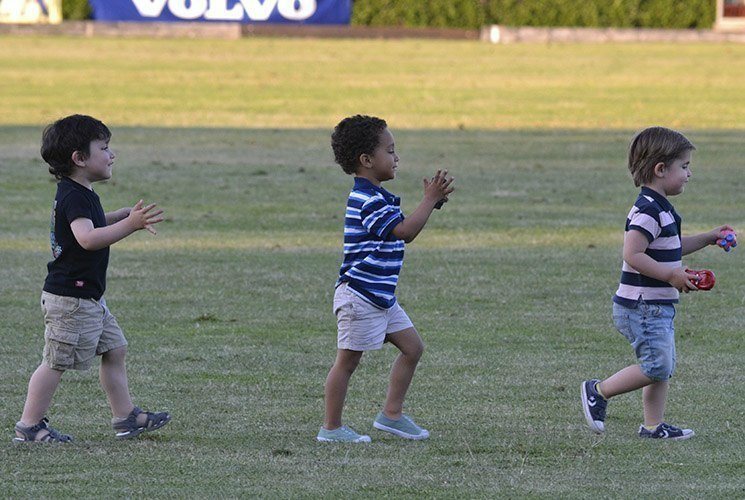 So, if you come to play the tournament, bring your children and make them happy. 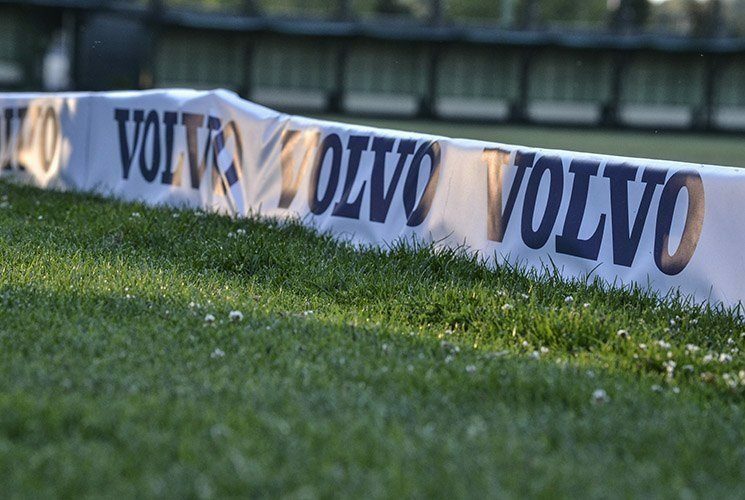 The new extension of the Stadium Tour is geared to interactivity, design, and the latest technology. 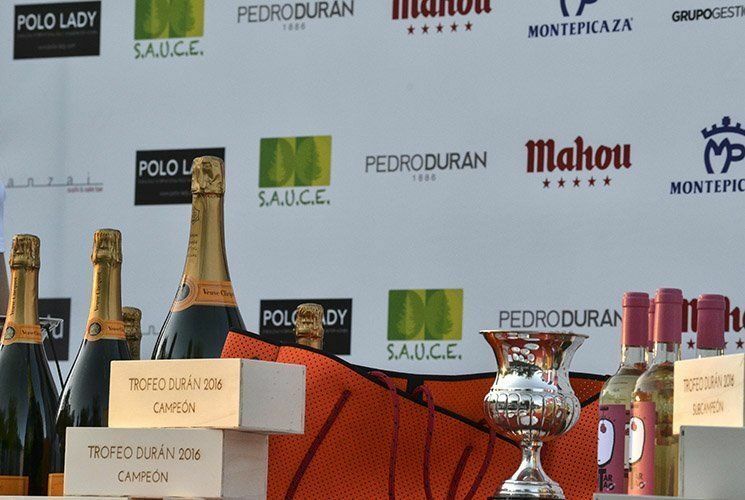 Who knows, maybe your child might be lucky enough to meet Ronaldo? 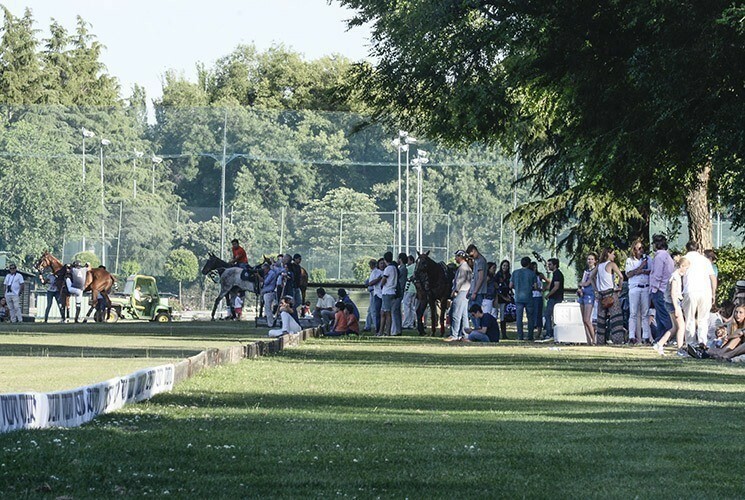 has opened a new space of over 1000 m2 to the public! 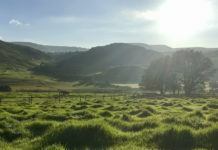 is full of natural attractiones just minutes away from the town. 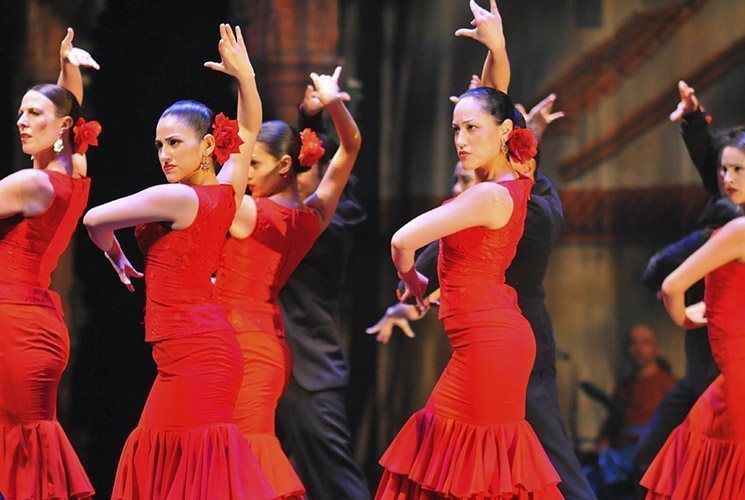 unique venue for juzz and flamenco lovers! 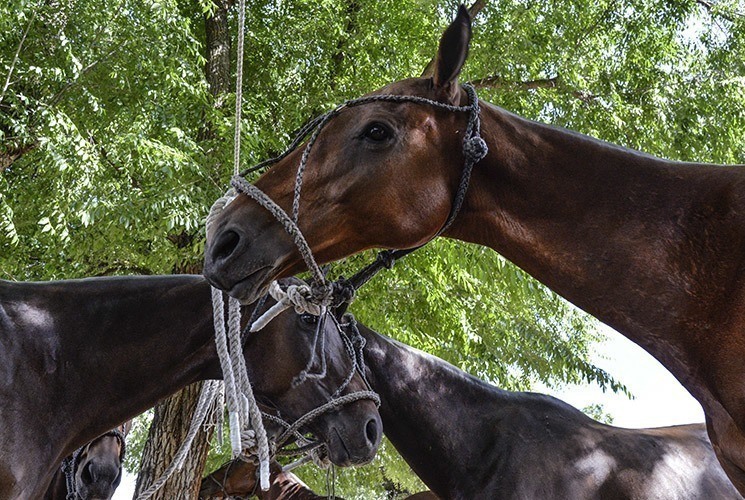 Breakfast, lunch or a bite to eat at any time! 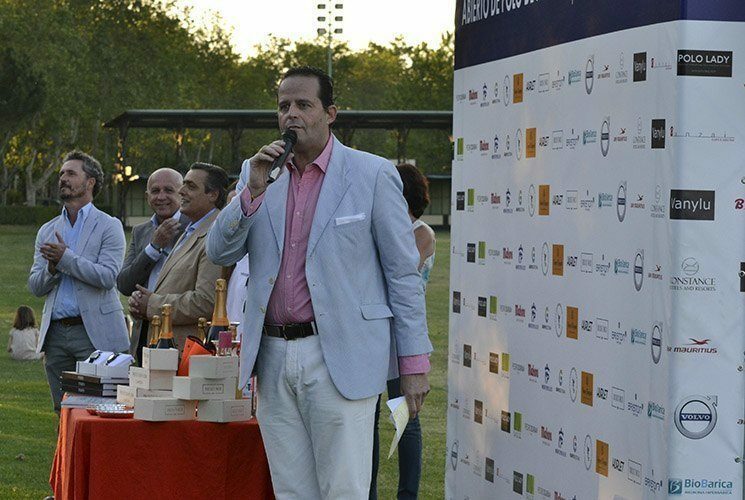 Back to our tournament that took place in the Club de Campo Villa de Madrid, a country club located on the outskirts of Madrid. 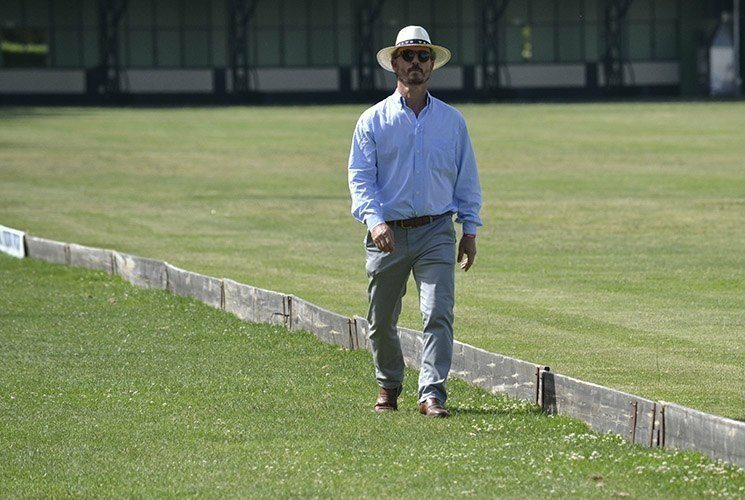 The club was formed in 1929, and is regarded as one of the most prestigious in the country with a wide array of sports facilities, including two championship golf courses, hockey pitches, tennis courts and swimming pools. 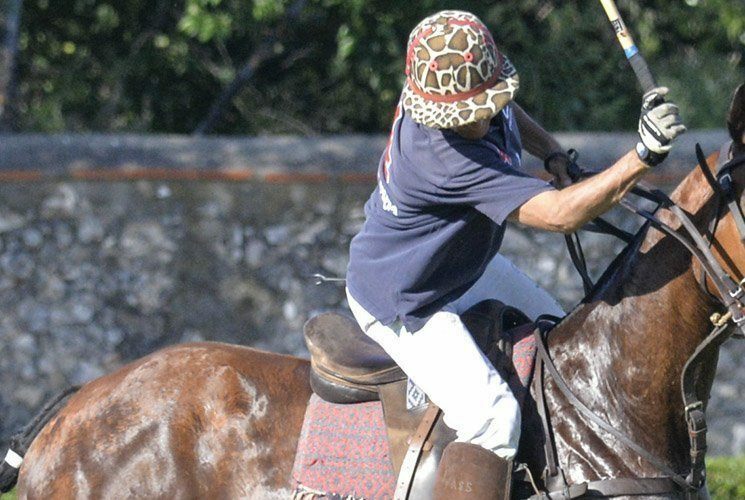 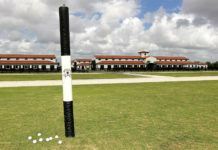 The golf field was transformed into the “cancha” of polo: a field 275 meters long by 160 meters wide. 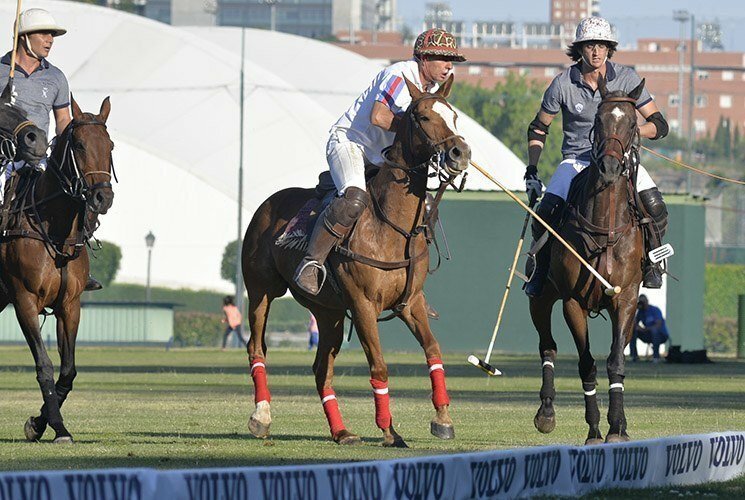 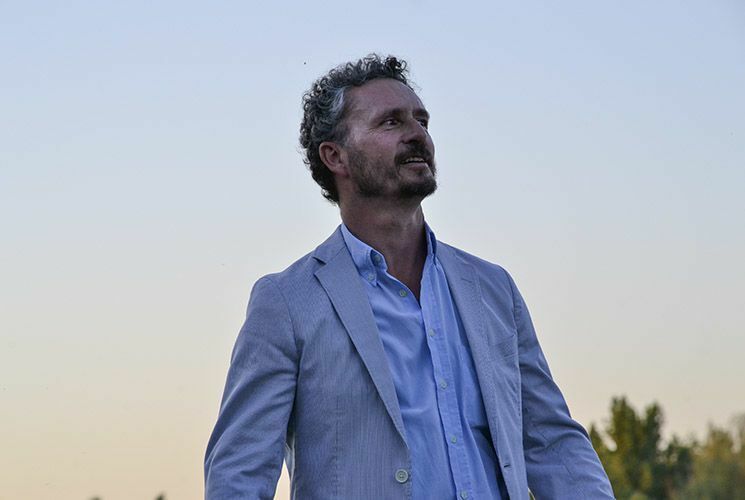 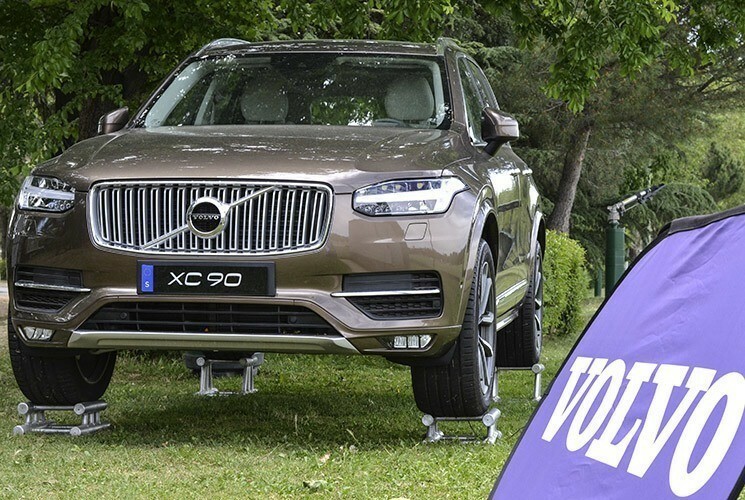 Now, the Madrid Polo Federation, with the support of Volvo, wanted to provide a sport that had lost momentum over the years. 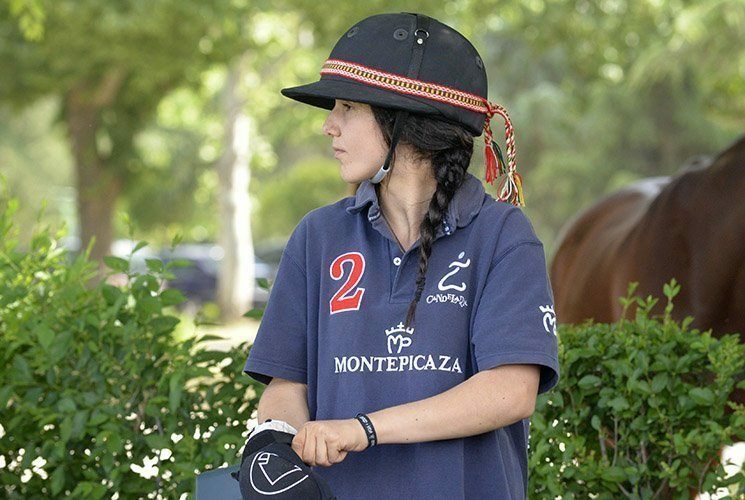 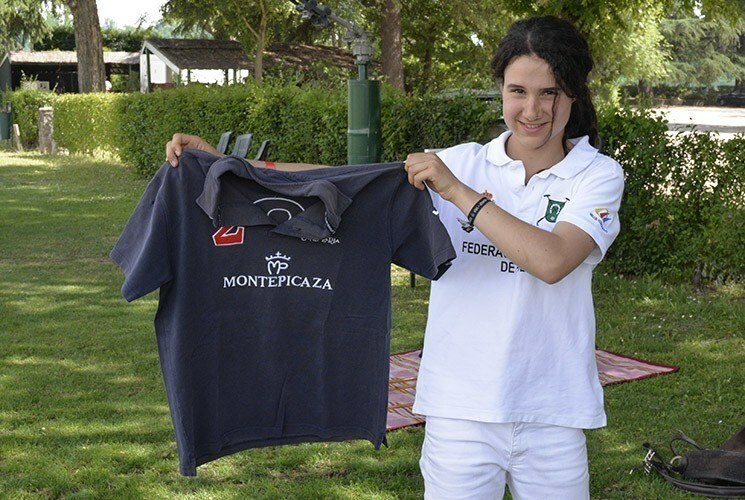 Women’s polo was first introduced in Club de Campo Villa de Madrid 4 years ago. 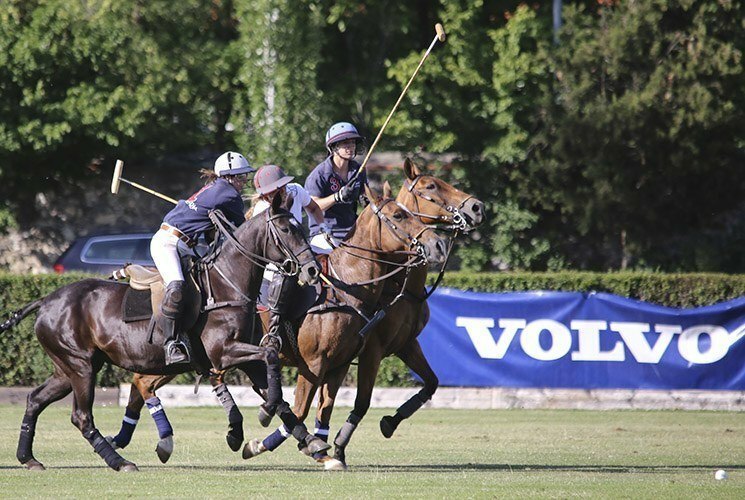 The first women’s tournament was held in June 2013 and it was the first ever ladies’ polo tournament in Madrid. 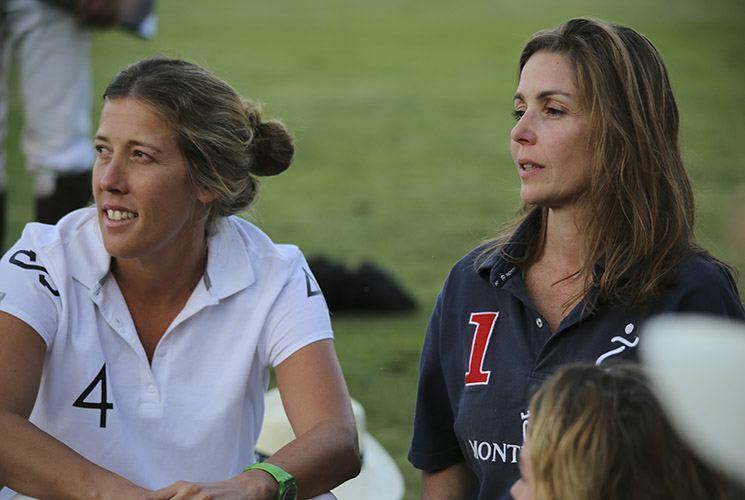 “It is so exciting to see women playing”, said one of the spectators, “beautiful and entertaining to watch”. 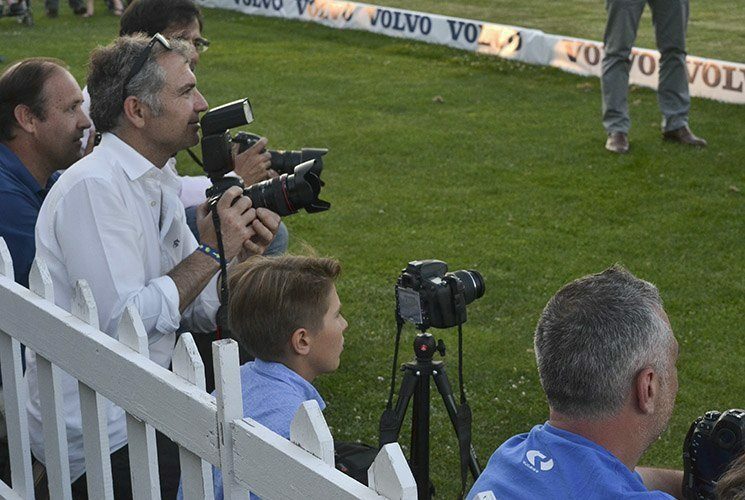 The day of the tournament was really hot and it was quite hard to play in the light of the sunset. 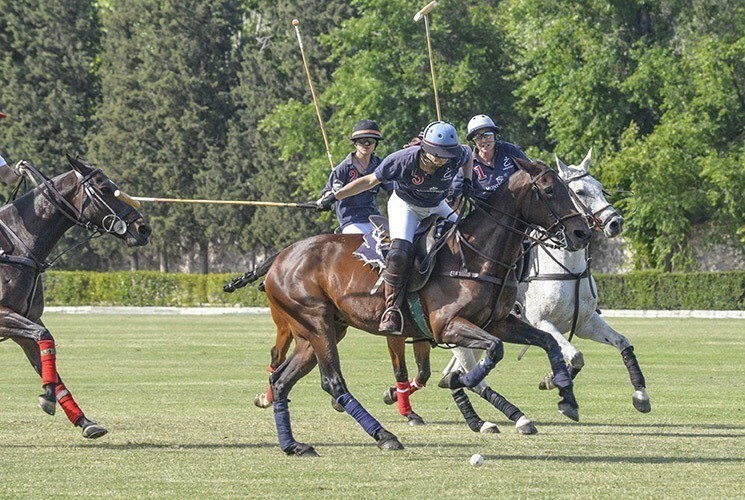 Two women’s polo teams took part in an exhibition match. 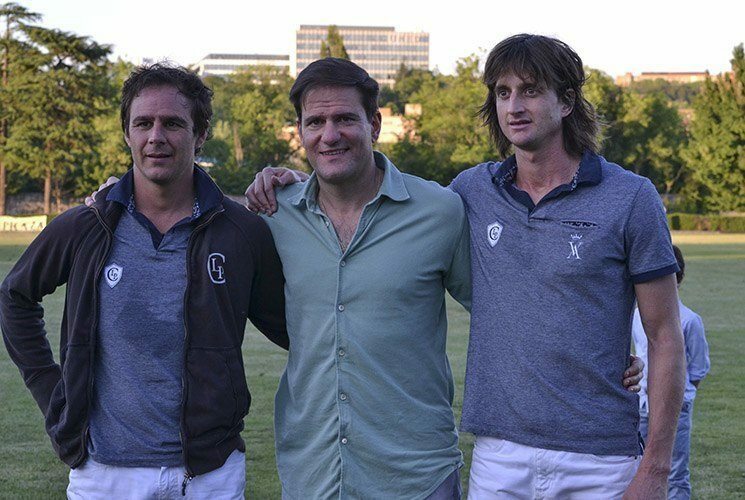 The players welcomed each other; many of them had known each other for a long time, which added to the fun as it is always a pleasure to play a tournament with people that you know well. 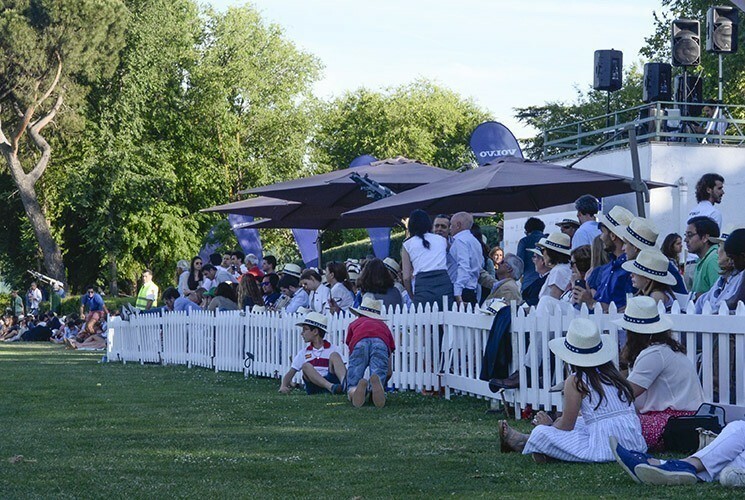 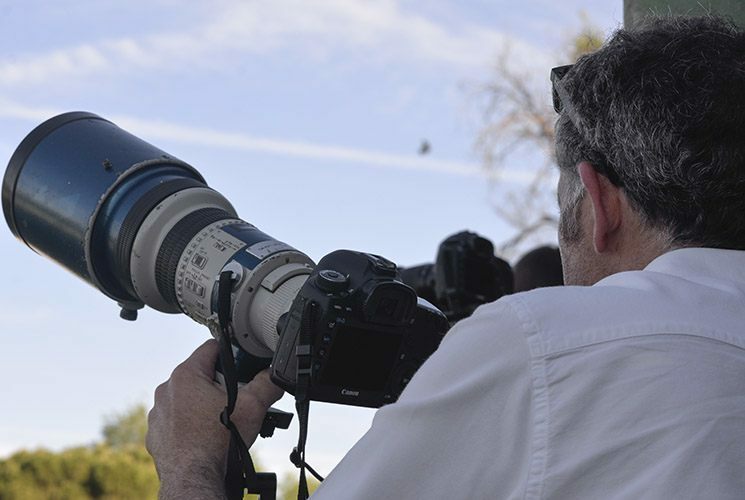 This particular event brought together a huge number of spectators. 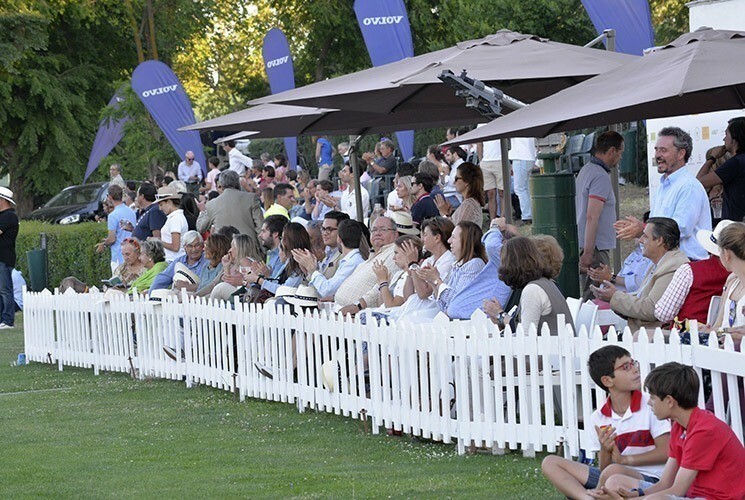 Admiring the game, enthusiastic spectators were studying the polo equipment and asking questions of the players. 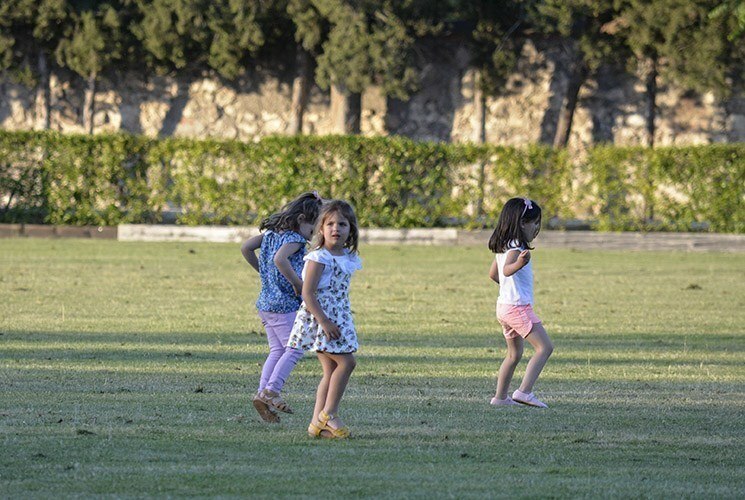 The children tried to play with the small mallets and were excitedly running around the horses. 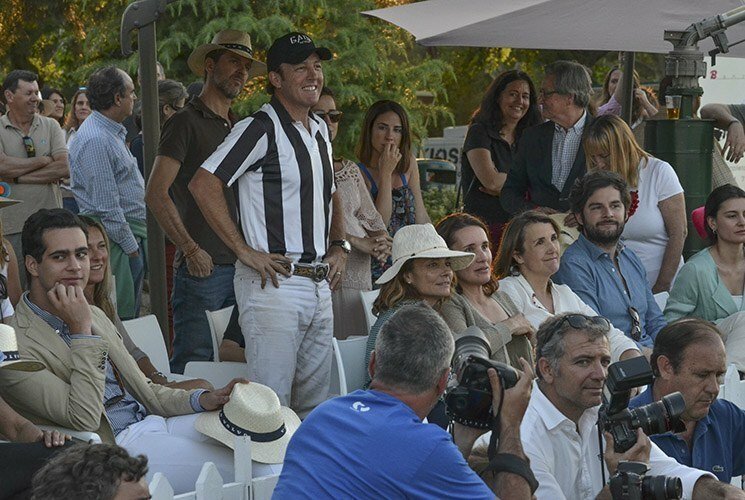 The general atmosphere of the evening was very friendly, relaxed and happy. 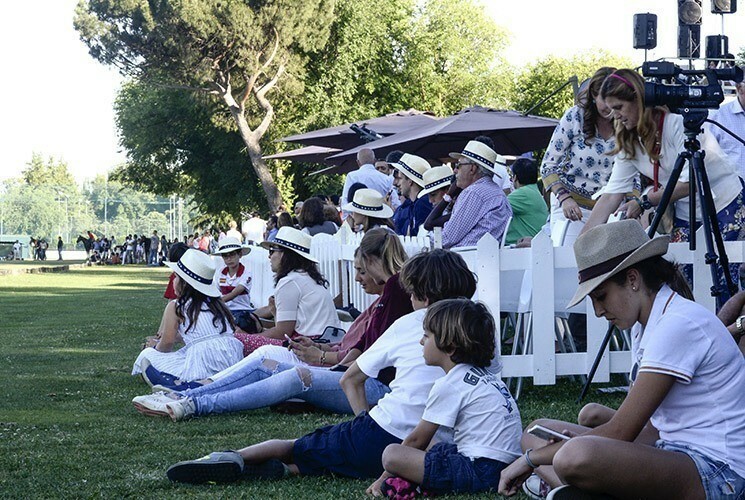 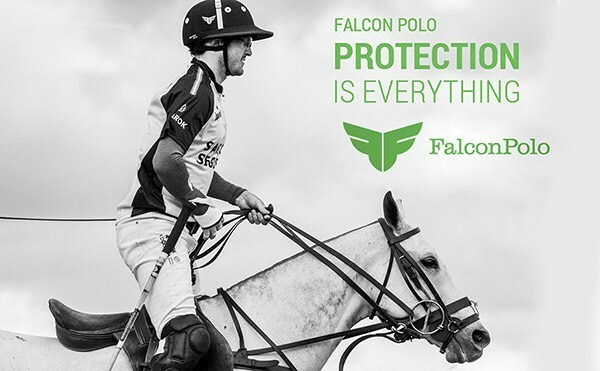 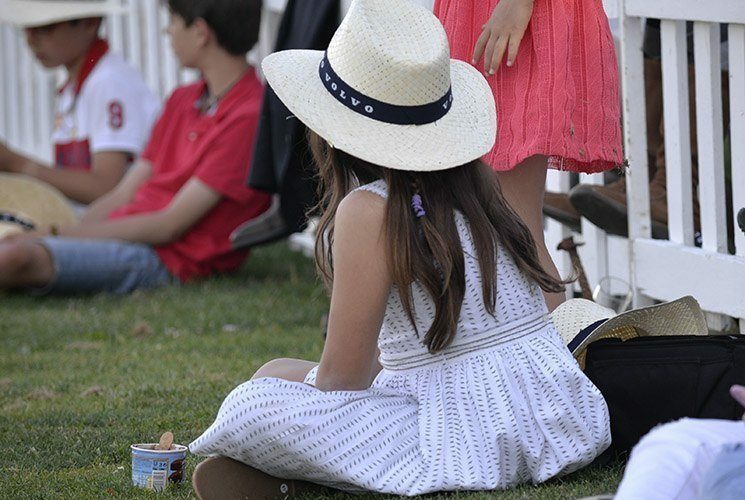 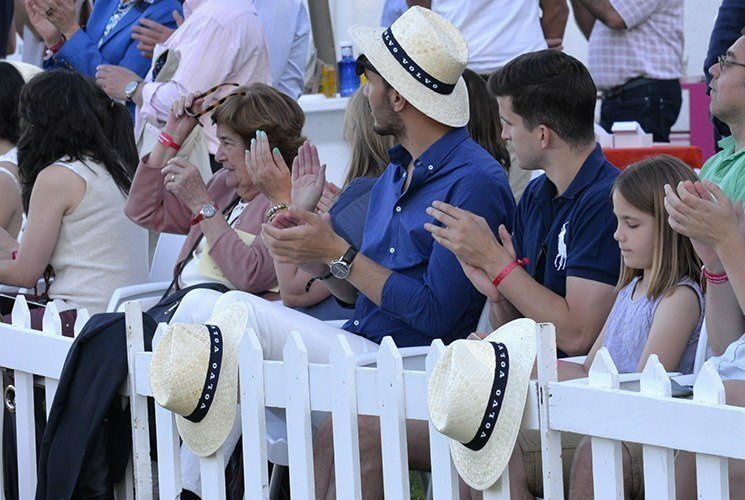 The polo match was open to the public and there was a wide range of hospitality and guest seating that included an elegant VIP zone, regular seats’ viewing and field-side picnic. 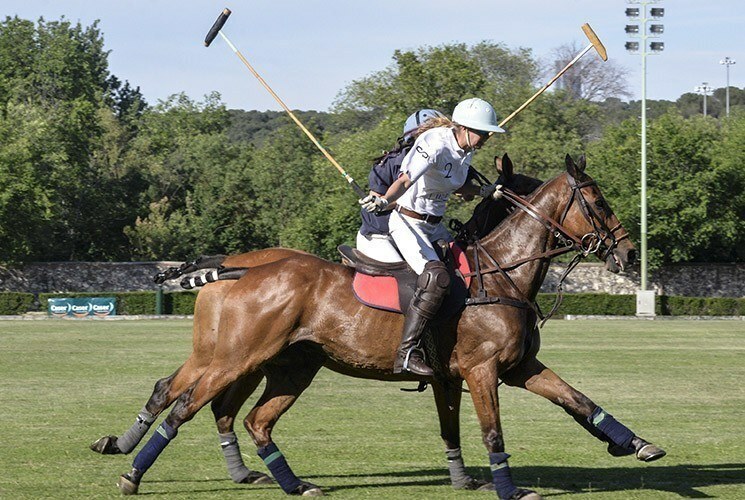 When we talk about polo tournaments or hear about polo style, we think about men in suits and ladies in formal dresses with large hats and expensive bags. 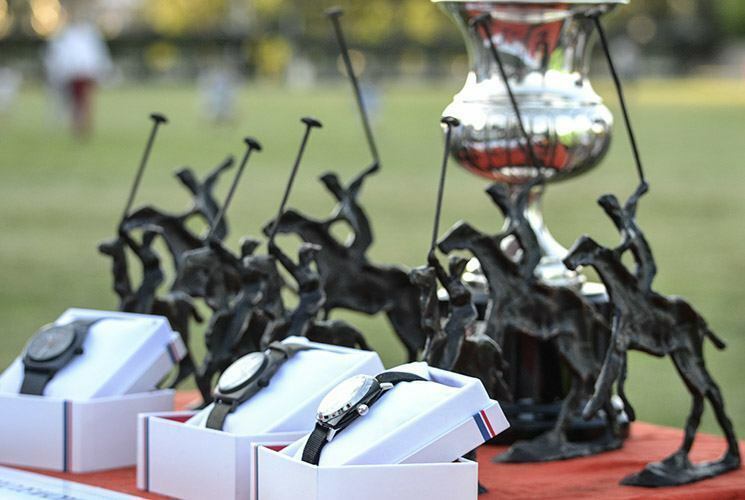 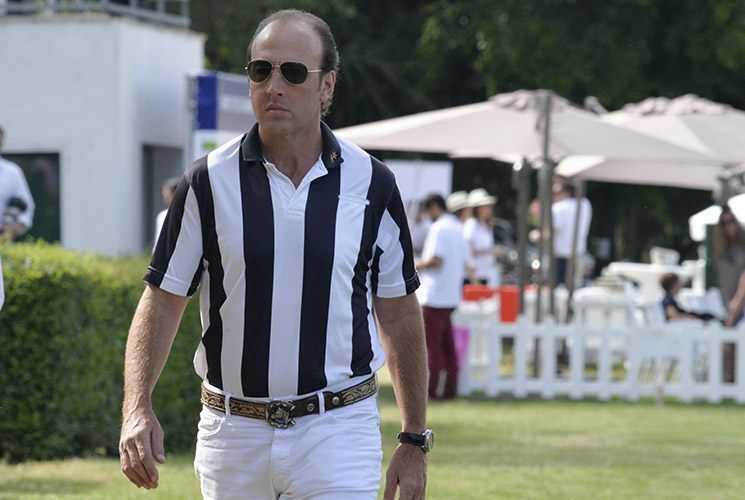 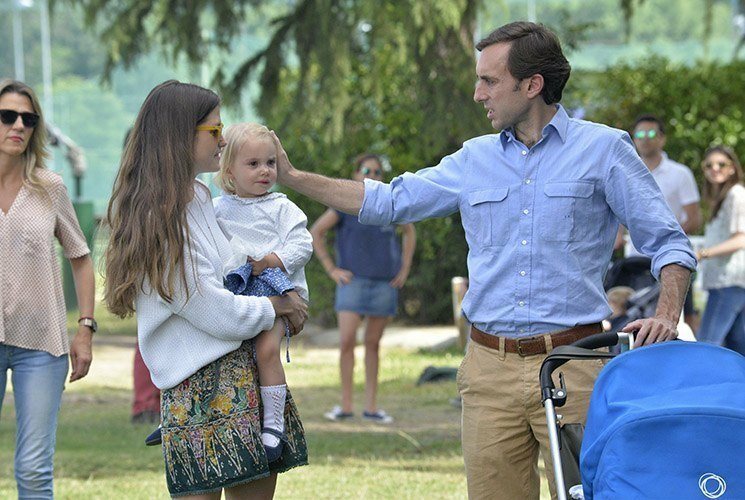 But the days of snobbish polo tournaments are a thing of the past. 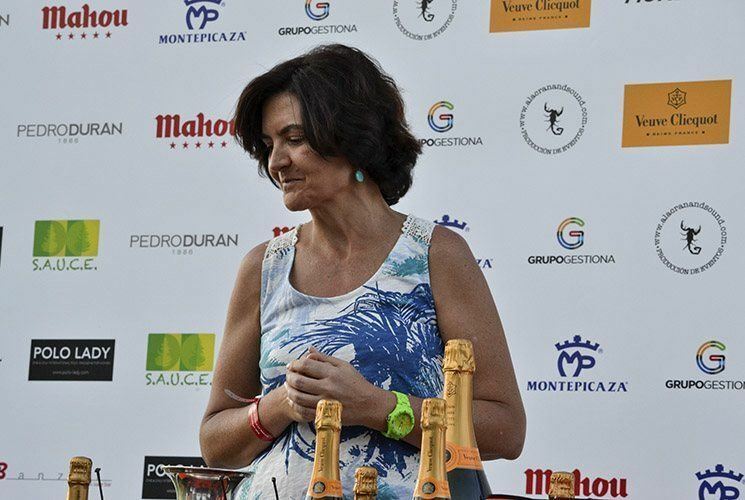 Here in Madrid we could see people wearing casual clothes and there were lots of children, all of whom made the atmosphere of this Women’s tournament so vibrant and happy without a hint of snobbery or showing off. 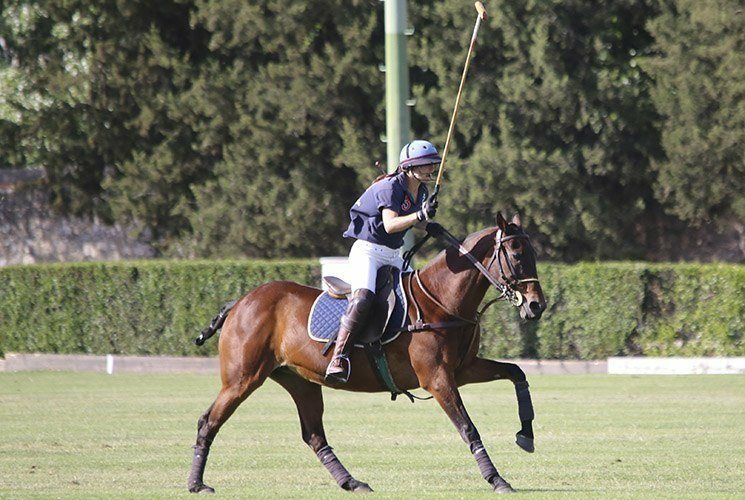 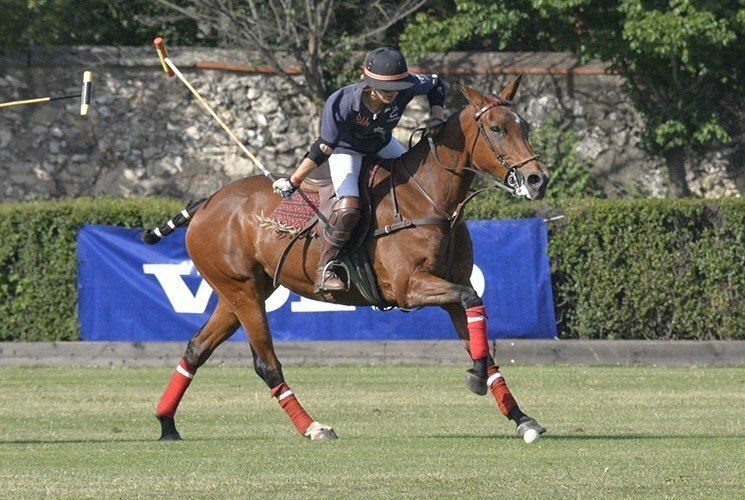 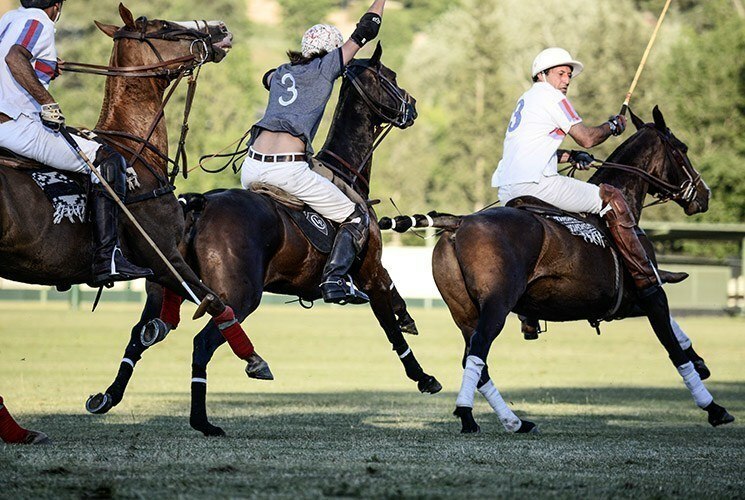 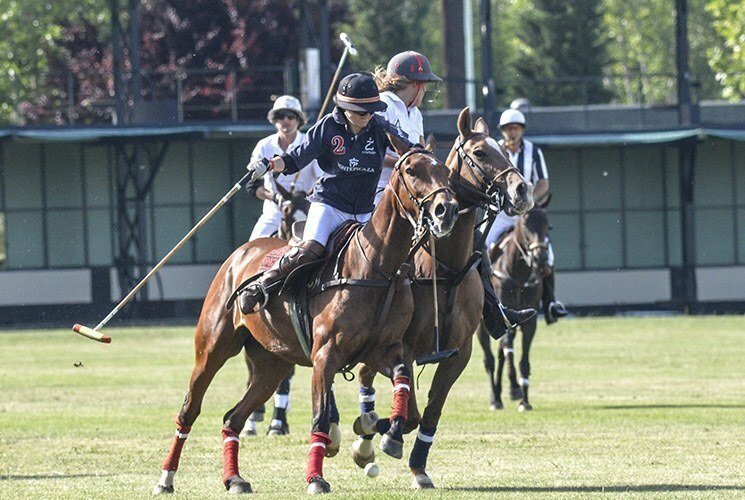 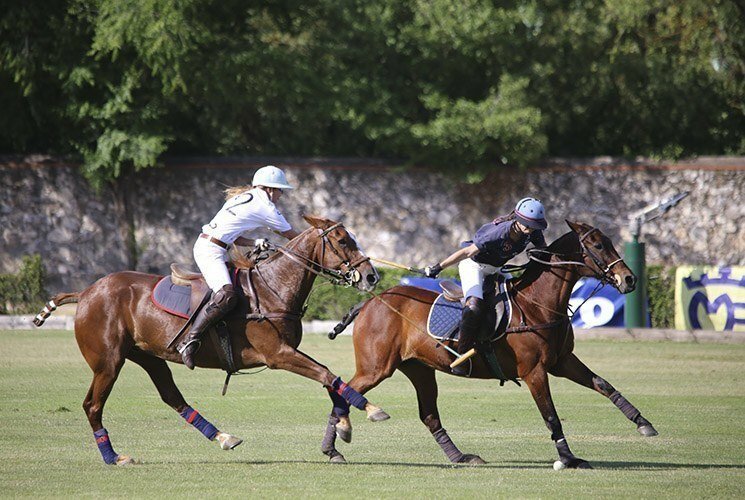 The first half was dominated by the Socketines who scored a goal in the first minute of the first chukka, but Candelaria showed their prowess and professional polo skills scoring 2 goals in the second half. 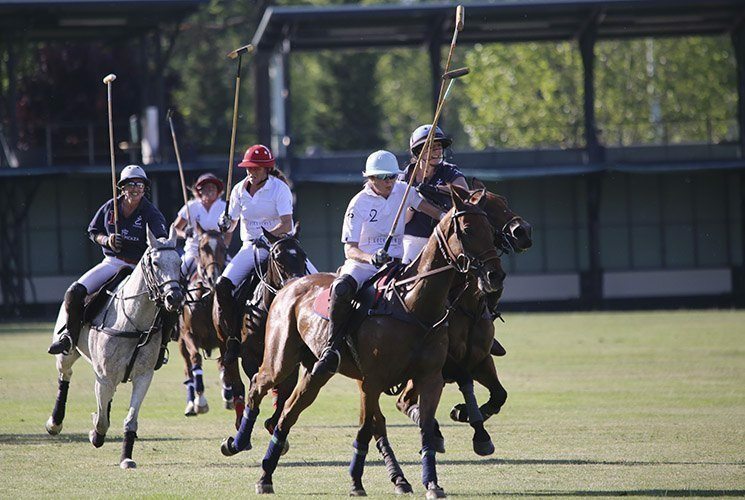 After the match and before the other match begun, according to the old tradition of polo, the spectators came out on the field to help flatten the surface during the break. 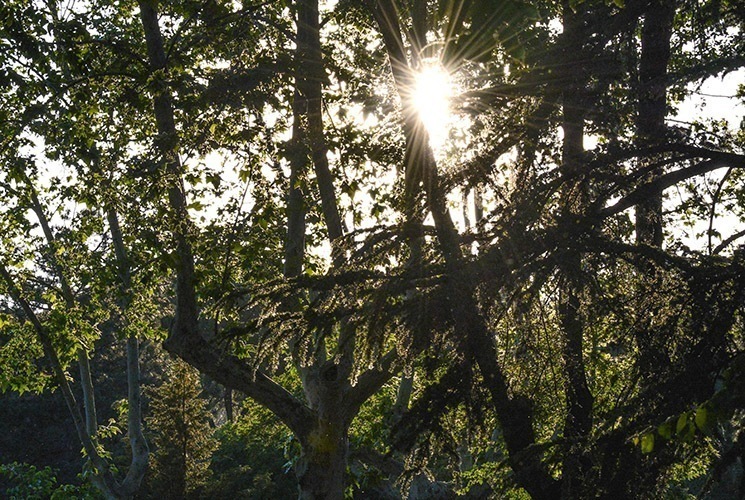 The idea is to eliminate unwanted clumps of earth by treading them back into the ground. 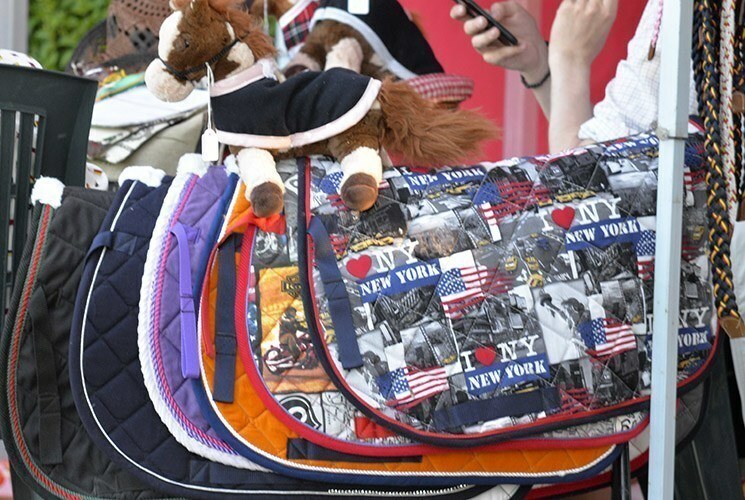 Others enjoyed a nice little market “mercadillo” situated next to the bars where you could buy bright clothes, scarves, and jewelry or summer bags. 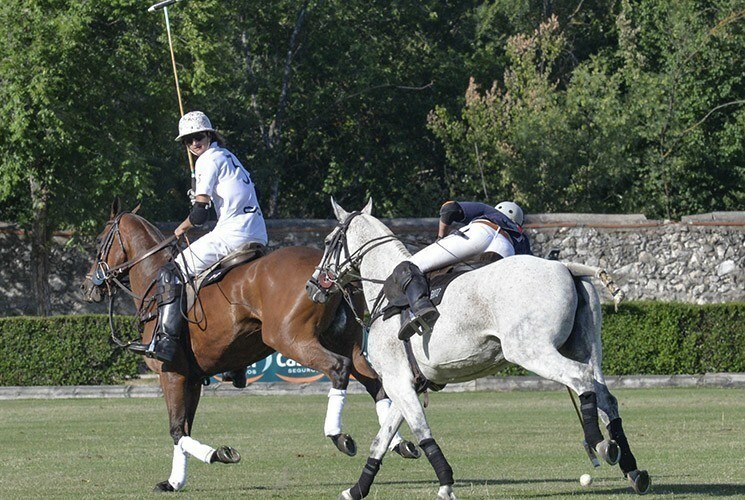 After a short break, the second part of the match got fast and interesting. 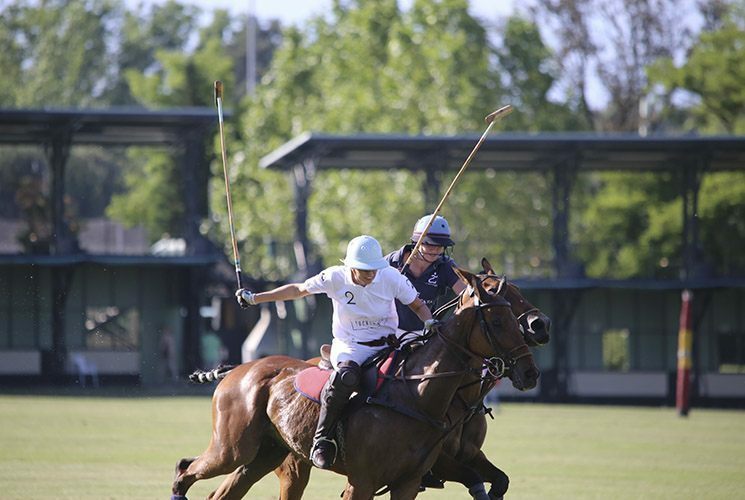 It proved to be adrenaline-pumping with the players of both teams doing their best to get the ball. 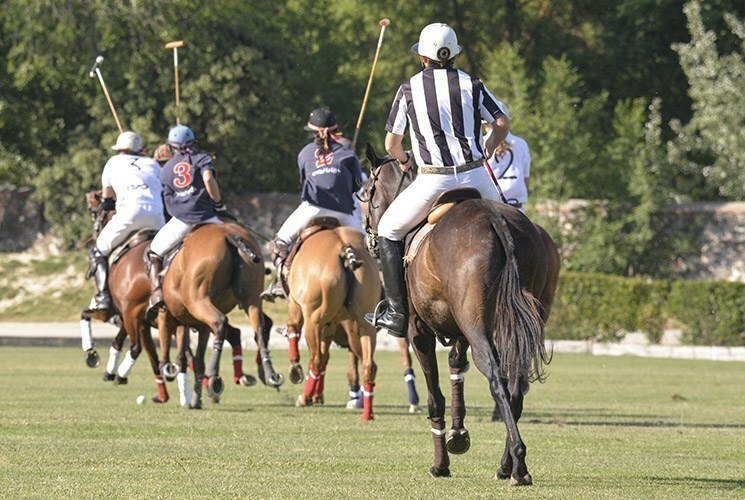 With only one minute to go, the game ended in a draw and the referee handed out 3 penalties per team for each player. 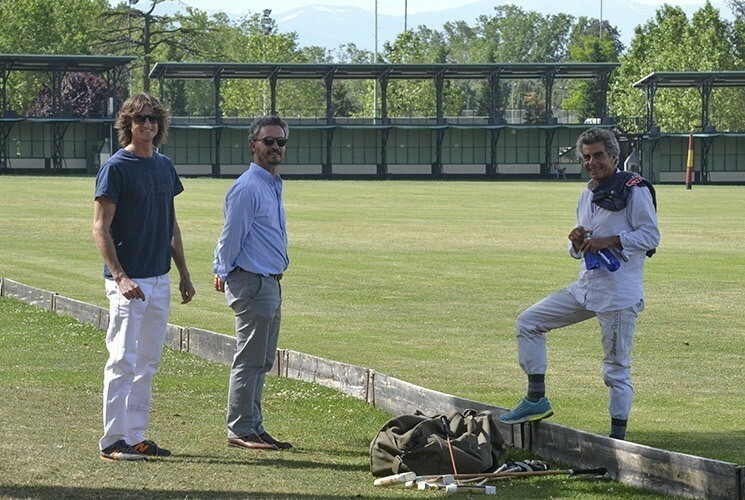 With one goal difference, the winner was the Socketines. 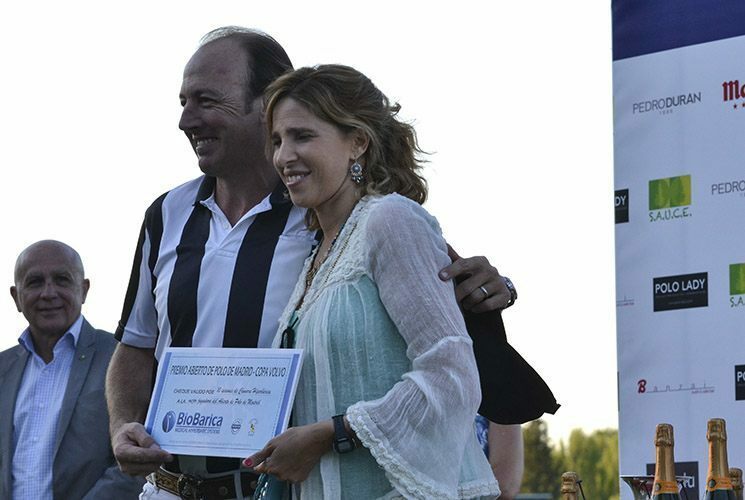 After the match, there was an awards ceremony. 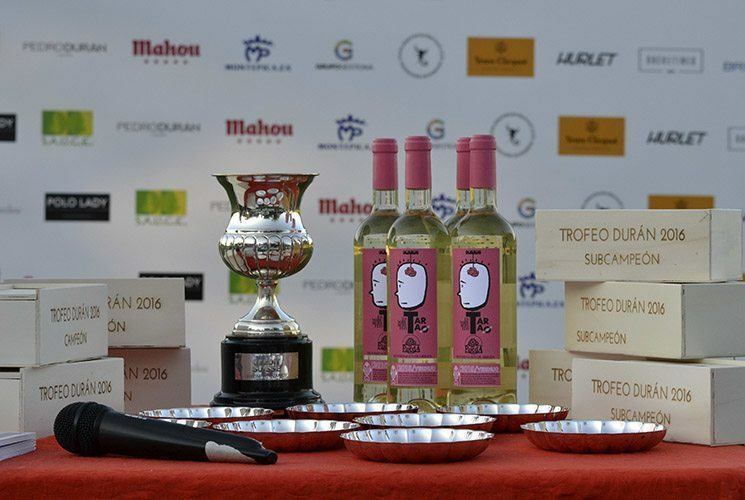 The winners received some excellent white wine from the D.O. 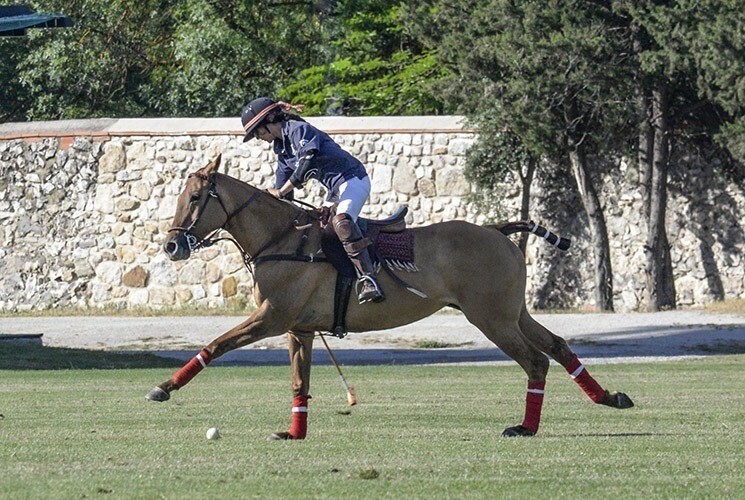 Rueda Wines and great socks from Socketines. 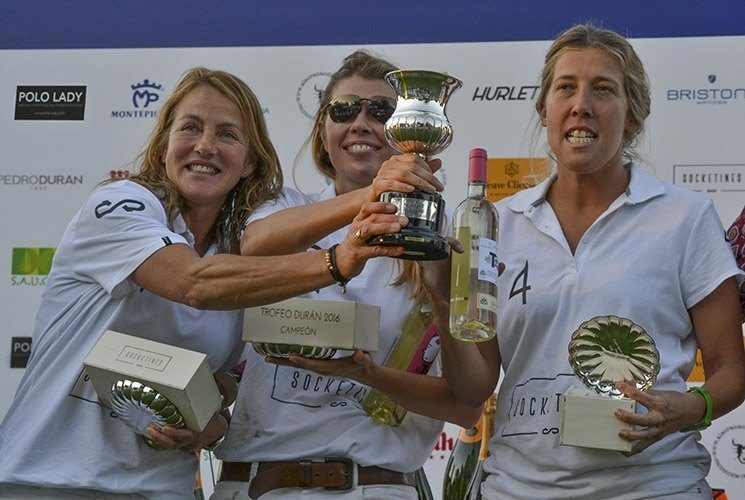 Delighted and satisfied, all the players gathered in the bar to celebrate a well-played and well organized tournament. 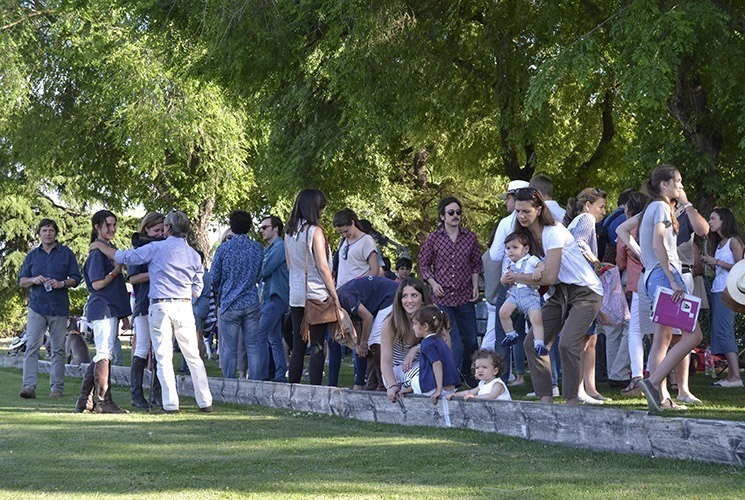 People from different parts of the world took part in the music and laughter in the warm Madrid night until late. 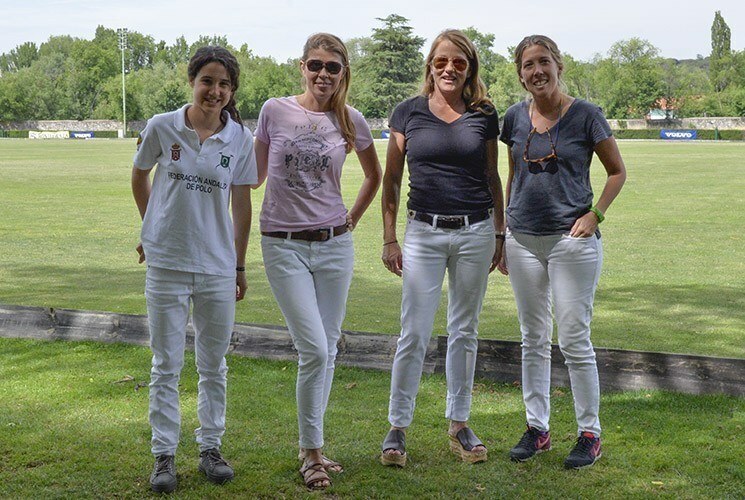 Says Isabel Sainz, from the Madrid Polo Federation: ”The idea to have this tournament started because the Polo Federation wanted women’s polo to be promoted, so that more women would go into polo in Spain. 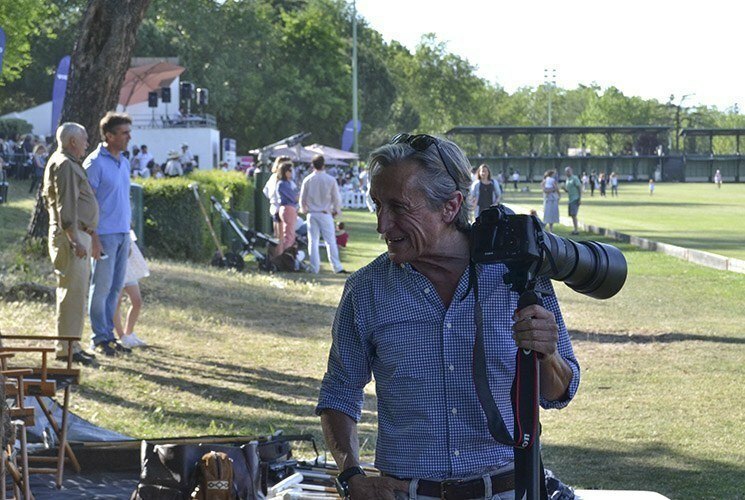 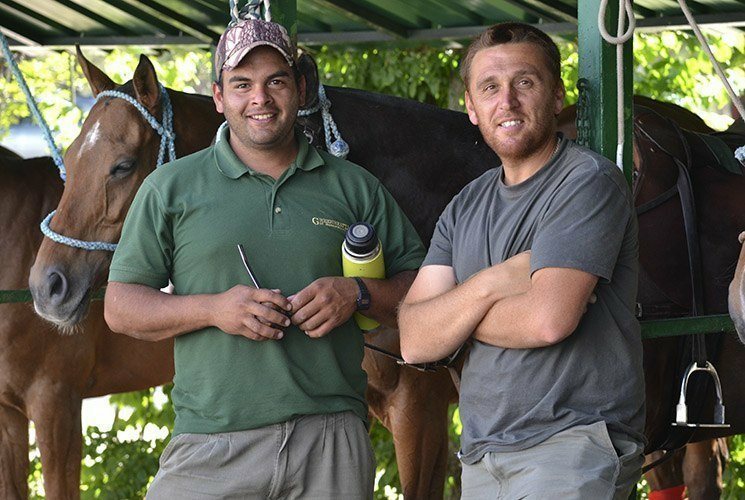 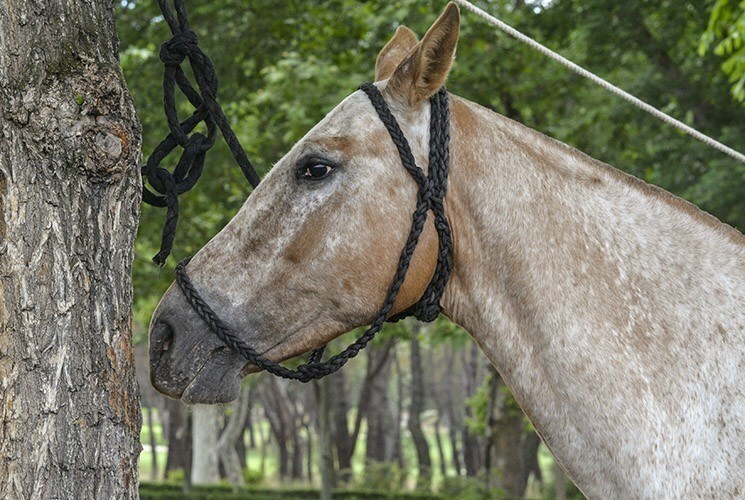 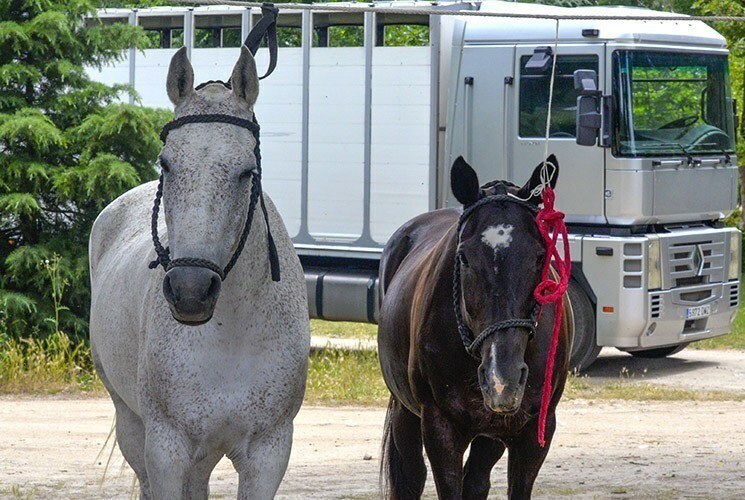 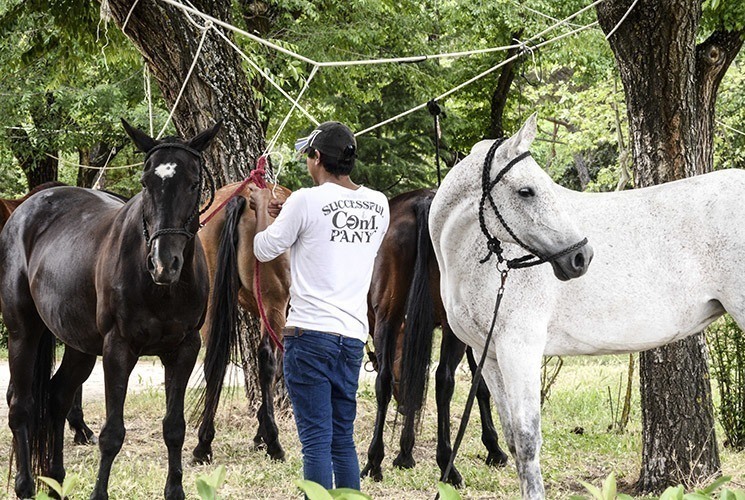 I would like to thank Club de Campo Villa de Madrid for their support and our President, Rafael Cabezas, for helping with horses and everything else. 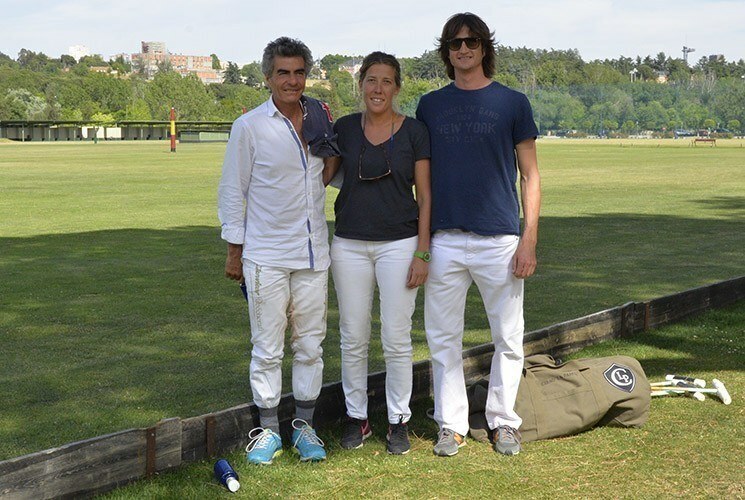 His daughter, Regina Cabezas, is one of the players. 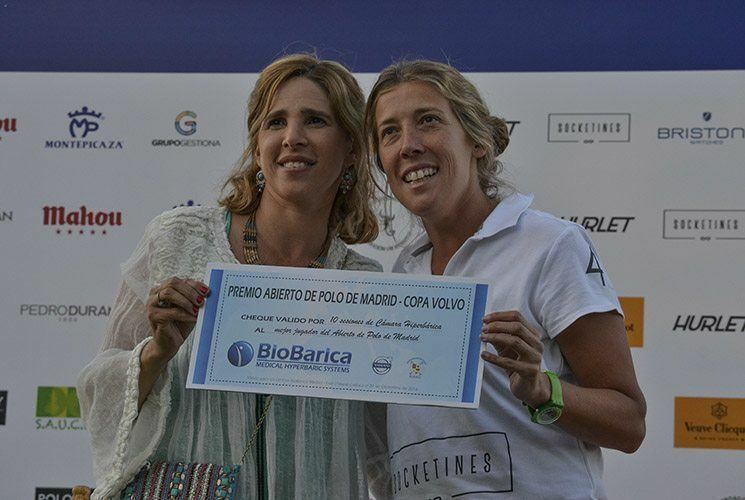 Thanks go to our sponsors and other people who supported us”. 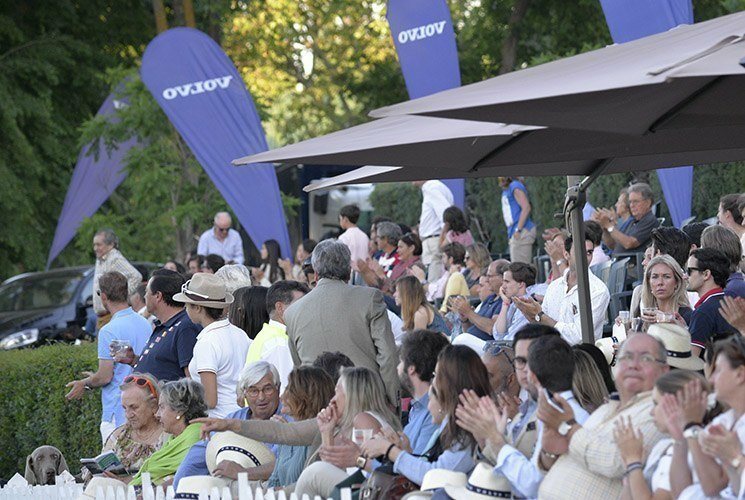 The Copa Volvo Polo Tournament is not only the sportive highlight of the season, but also one of the most important social events in Madrid. 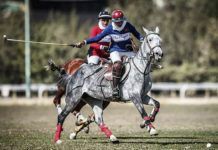 The organisers did their best to attract a lot of spectators, press and television to make this polo tournament an unforgettable experience once again. 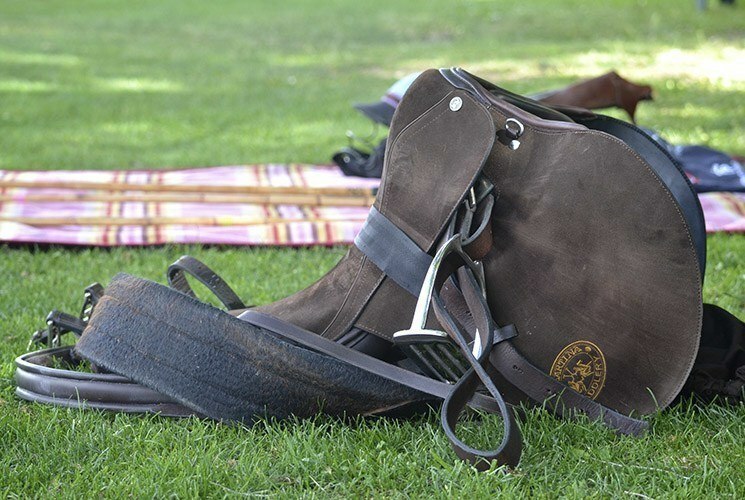 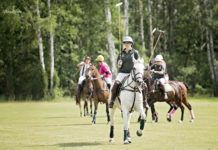 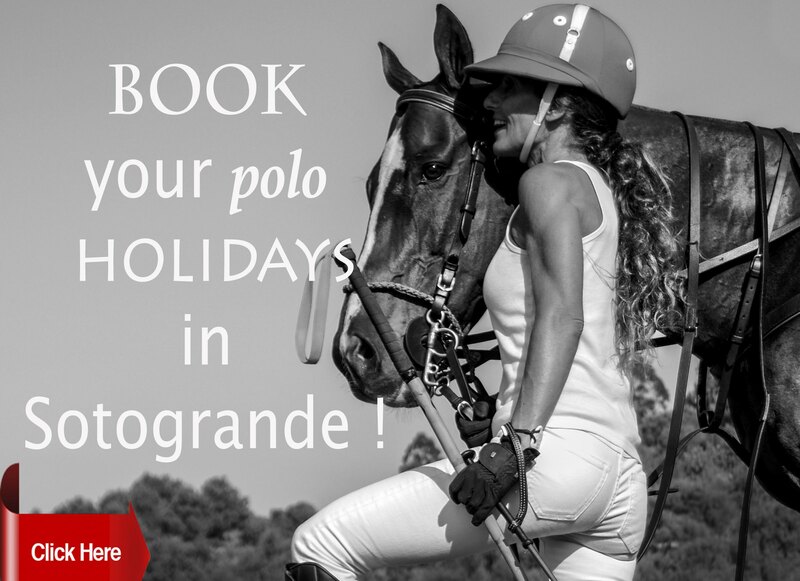 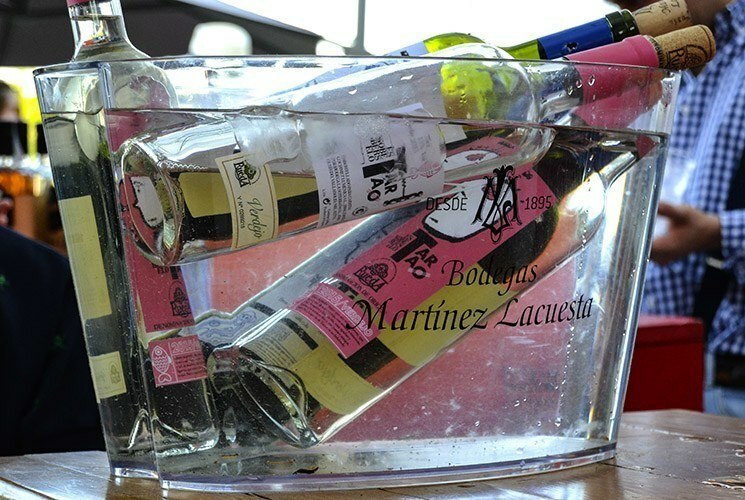 The Ladies’ Polo Tournament in Madrid is the must-attend event of the summer in and a meeting point for all polo lovers. 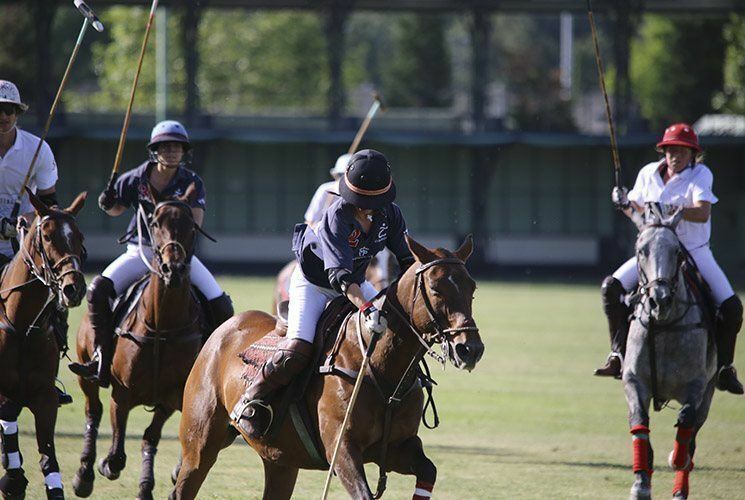 We are looking forward to playing a 3-day ladies’ polo tournament in Madrid in June 2017! 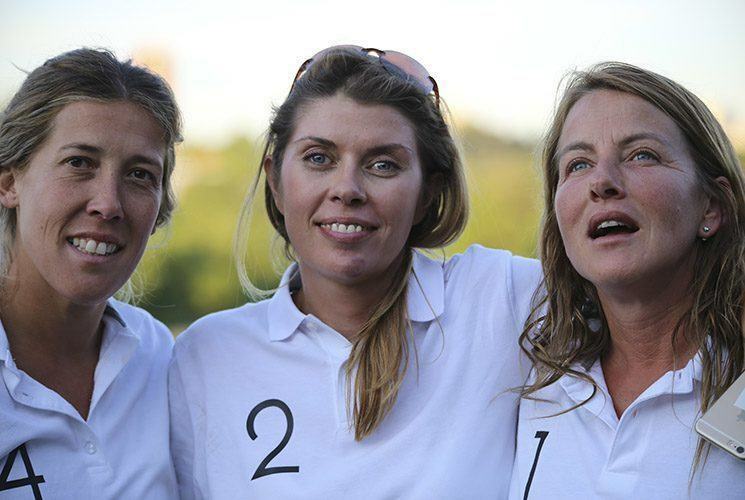 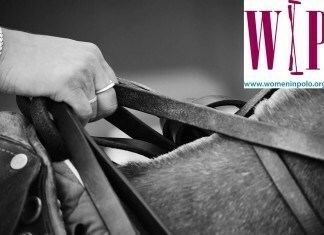 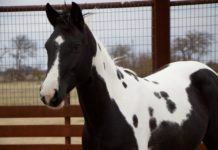 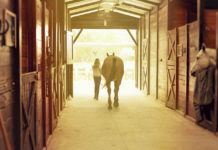 Previous articleWomen’s Polo Master, Tuscany, Italy.